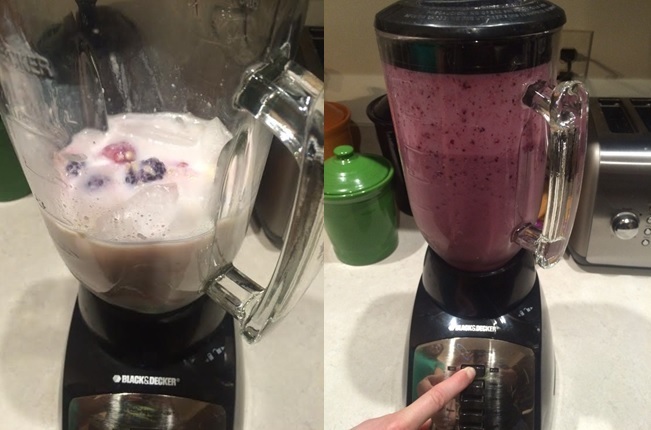 Fruit and Oatmeal Smoothie | Winners Drink Milk! 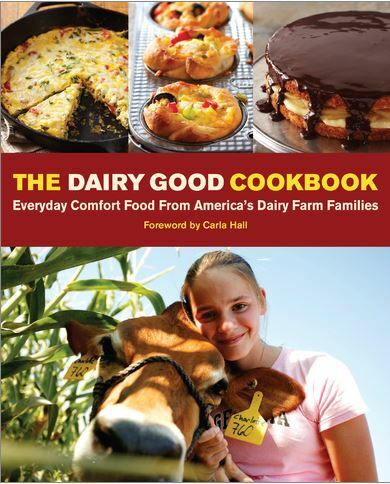 We’re continuing our celebration of #30DaysofDairy with a new delicious recipe every day during National Dairy Month. 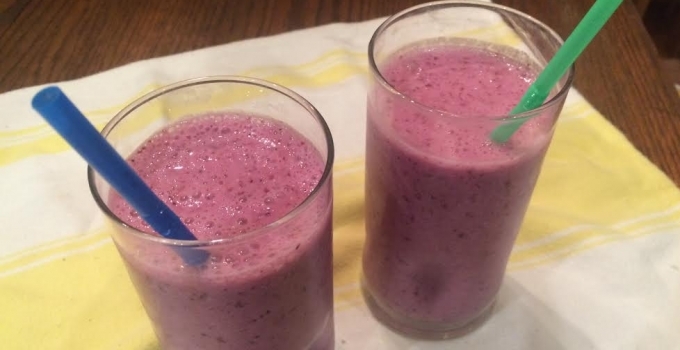 Today’s recipe is a nutrient-powerhouse: Fruit and Oatmeal Smoothie! Combine oats and milk in saucepan; simmer for 5 minutes or until oats have absorbed a majority of the milk. Oatmeal will yield 1 cup. Let Cool. In a blender, combine cooked oatmeal, banana, ¼ cup strawberries, kefir, and ice cubes. Blend until smooth. Serve immediately with strawberry garnish if desired.